I work with clients of all ages – college grads new to the job market, women and men who are just starting families, clients reaching the pinnacle of their careers, and people embracing their upcoming retirement. And no matter their phase of life, everyone wants to have some style! You want to look appropriate yet stylish at work, cool when you’re out with friends, attractive to your partner, and current yet comfortable on the weekends. 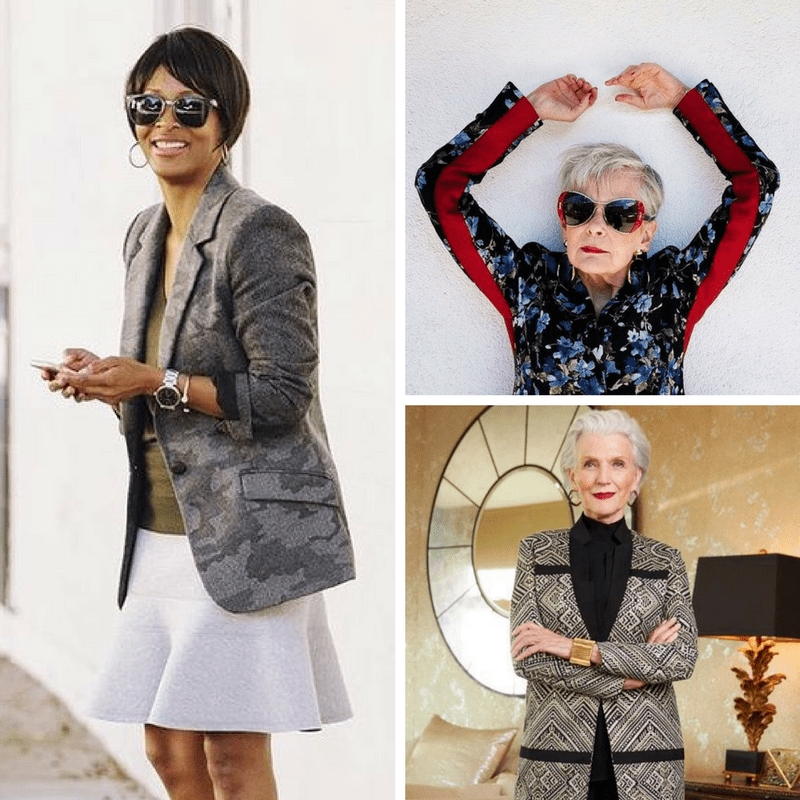 The best thing about developing personal style as you age is that it’s not about getting a whole new wardrobe every decade or milestone. There are items that you can have in your closet that define your style throughout your life. Cultivate these pieces to be appropriate to your lifestyle and you’ll always feel modern and fashionable. I call these your style-defining pieces – the items that you feel amazing in, that express exactly what you want to say to the world, and that always get some attention. And they are probably more versatile than you think – you can let them be the ‘star’ of an otherwise sedate outfit, or you can combine them with other fun styles for a truly intriguing look. Here are my favorites. If you’ve read my articles before, you know how I feel about a third piece. 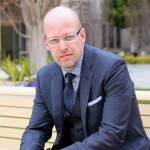 A third piece (jacket, cardigan, blazer, etc.) completes your look and transforms a basic top and pants into an outfit. And I especially love how a great statement blazer can elevate a straightforward outfit into a bona fide ‘look’. When I say ‘statement blazer’, I don’t necessarily mean something with bells and whistles – it simply signifies something beyond the norm, whether it’s an amazing cut, eye-catching color or print, or memorable details that really say something about your style. So, what can a statement blazer do? 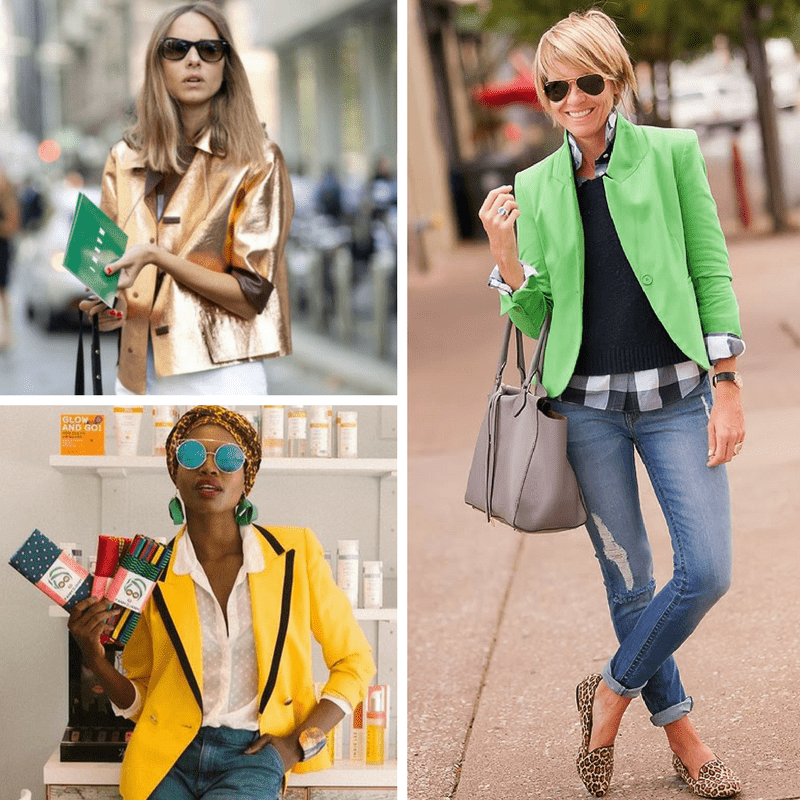 Color and shine add pizazz to simply cut blazers, shifting them from smart to special. Print blazers are an ideal way to make a statement, especially if big, bold color isn’t your thing. I am constantly advising clients on how jewelry adds so much to their looks. Most of my clients do have an existing jewelry collection, but many of them have such delicate, barely-there pieces that you’d need a microscope to view the details (okay, I may be exaggerating, but the pieces are small and don’t necessarily contribute to their outfits). I’m all for sentimental pieces with memories and meaning, but when you want to show off your style, pick jewelry that has presence and says something. The pieces you select are up to you – you can have just as much fun with statement bracelets as with a flashy cocktail ring. And if you don’t like jewelry on your hands/wrists, go for a bold necklace or earrings large enough to be noticed. 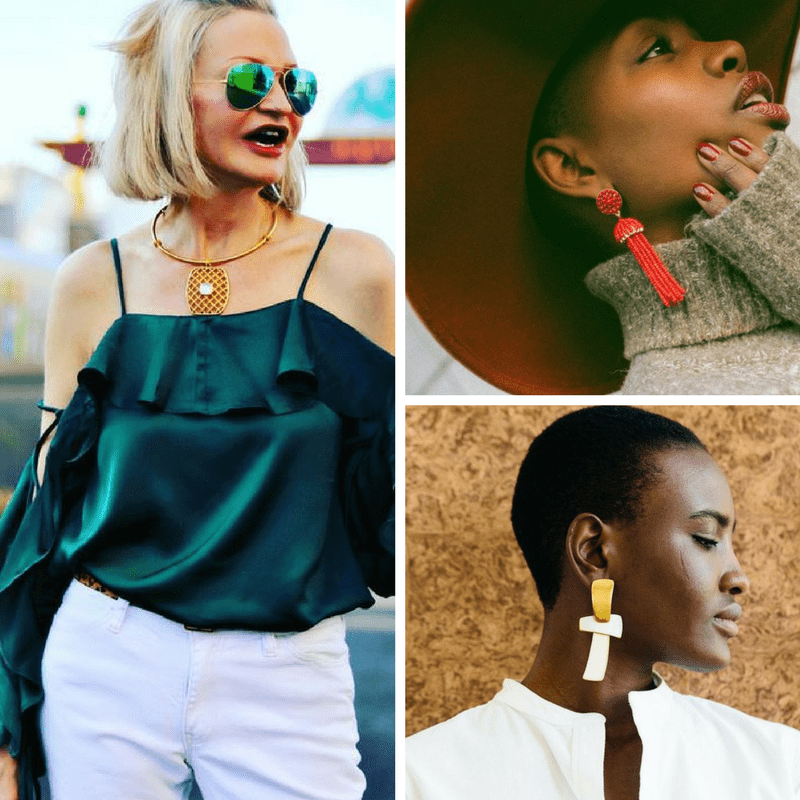 Quick tip: jewelry will highlight the features that it’s near – earrings bring attention to the face, necklaces draw eyes to the chest and neck, bracelets and rings bring focus to wrists and hands. So be purposeful when placing your presence. 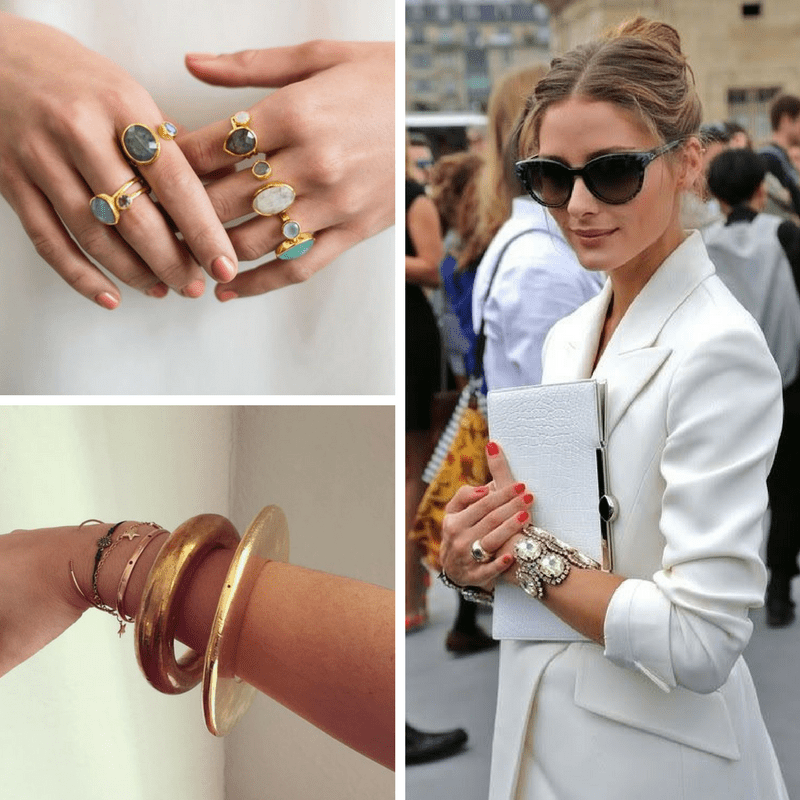 Rings and bracelets are often overlooked as a way to define your style, but they can be super impactful. Necklaces and earrings bring attention to your face for those times when you want all eyes on you. Shoes can make (or break) an outfit, so it’s always important to pay attention to what’s on your feet. And this is even more crucial if you’re looking to express your personal style. 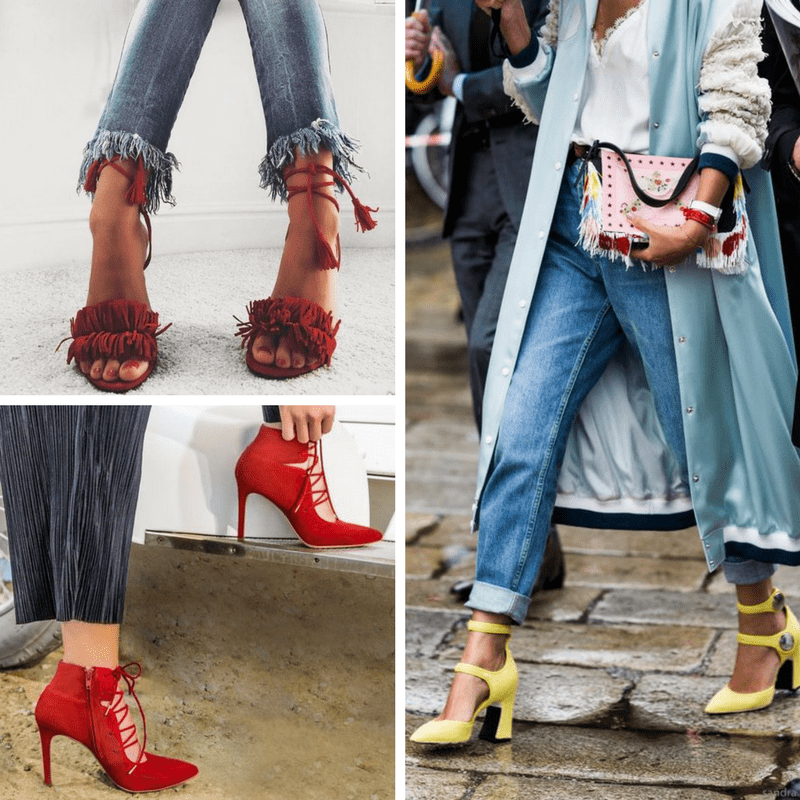 The same way that a stellar pair of heels can instantly elevate a look into the stratosphere, a boring or overly worn pair adds nothing to (or can even detract from) an otherwise decent outfit. But the good news is that you can find interesting, exciting and covetable shoes at any heel height and most any budget. All you have to do is look. 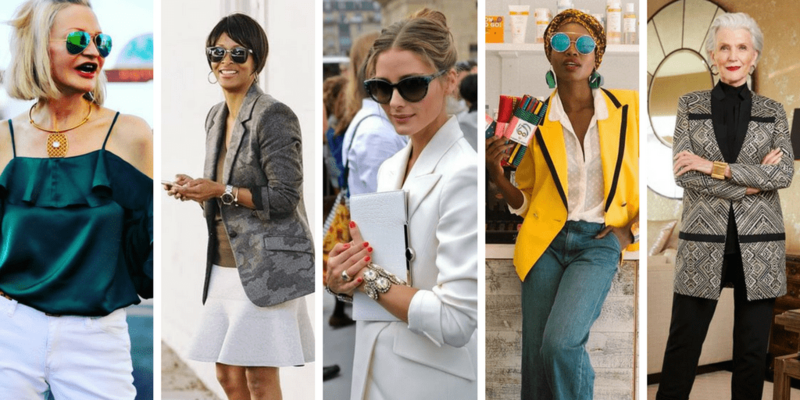 The same things that make a statement blazer a statement can give a shoe attitude – interesting cuts, distinctive colors or prints, and unique details (straps, studs, ruffles, fringe). So, the statement you make is truly your own! When you’re looking to kick up your heels, what better way to do it than with color or detail (or both)? 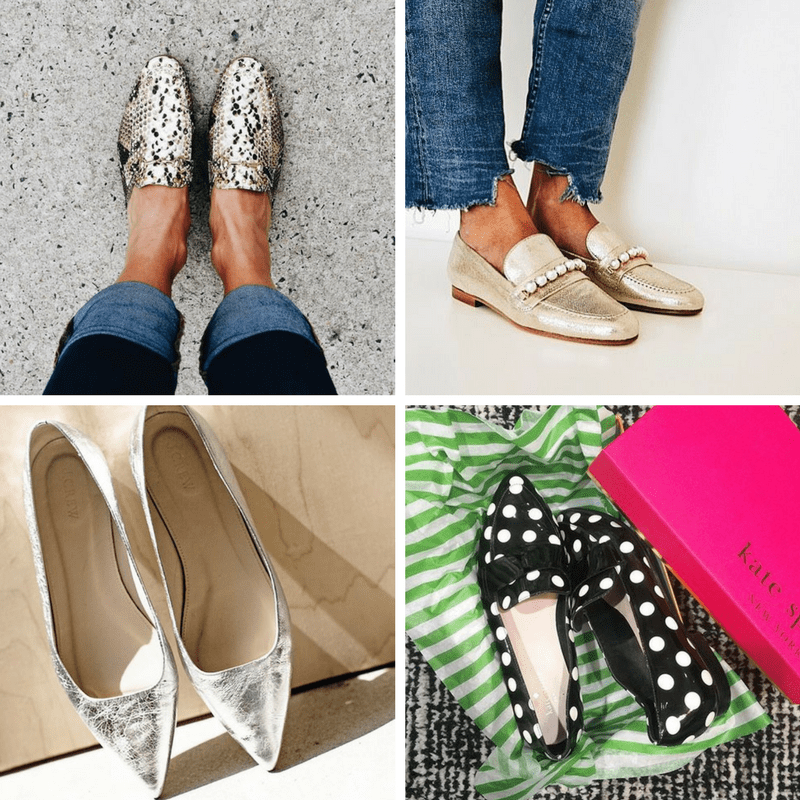 When heels aren’t on the agenda, shine, print and texture ensure that your style doesn’t fall flat (pun intended!). What pieces are in your wardrobe that define your personal style? I’d love to hear about it in the comments!